As we write this blog, Christmas is almost here – tis the season to be jolly! Office parties are in full swing, we are planning on spending lots of time with friends and family throughout the festive season. However, according to the British Red Cross and Co-op (2016) over 9 million people in the UK say they are always or often lonely. In this blog we will try to give some tips on how to avoid loneliness, plus how you may be able to help those who are more likely to be lonely. Loneliness, albeit a natural feeling, is not something most people want to experience. 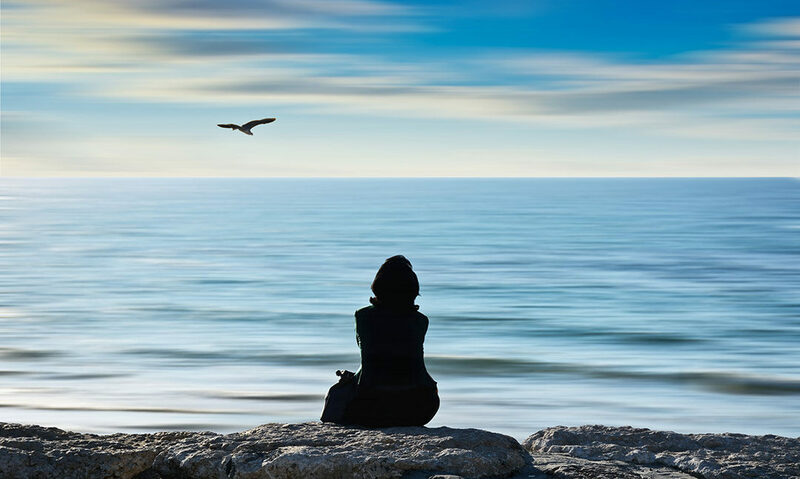 Whether you’re prone to loneliness as the result of a missing loved one or place, or if you’re preparing for a time spent away from your friends and family, there are many ways to avoid loneliness. It is important to determine what it is exactly that is making you feel lonely. Do you miss a certain person, or a particular place? Determining why you’re lonely may give you a solution for your problem right away – not everyone can tell where their feelings of loneliness originate. Writing a journal and note down all your feelings – it will help you pinpoint why you are lonely. Starting a project can be a great way to distract yourself from present feelings of loneliness, and to help give yourself purpose when all you might want to do is curl up in bed. What counts as a project will vary from person to person. Set daily or weekly goals so that you have something to focus your hard work on. You won’t have time to feel lonely, with all the dedication you’ll be pouring into your project. If you’re feeling down and alone, it’s tempting to think nobody wants to visit you. But often friends, family and neighbours will appreciate receiving an invitation to come and spend some time with you. If you’d prefer for someone else to host, Contact the Elderly is a charity that holds regular free Sunday afternoon tea parties for people over the age of 75 who live alone. You’ll be collected from your home and driven to a volunteer host’s home for the afternoon. These will vary according to where you live, but the chances are you’ll have access to a singing or walking group, book clubs, bridge, bingo, quiz nights and faith groups. Not to mention local branches of regional and national organisations that hold social events, such as the Women’s Institute, Rotary, Contact the Elderly, etc. PAVO, the Powys Association of Voluntary Organisations will be able to help you. Their phone number: 01686 626 220. The great outdoors has been a healing power for millions of people over the years. And while it might sound counter-intuitive to get over your loneliness by going outside alone, your time spent in nature will likely improve your emotional state and banish those feelings of loneliness. Don’t wait for people to come and see you – travel to visit them. Bus services are free for the retired! For longer distances, train and coach travel can be cheap, too, especially if you book in advance online and use a Senior Railcard. There are 1.2 million chronically lonely older people in the UK (Age UK 2016) with half a million older people go at least five or six days a week without seeing or speaking to anyone at all. There are lots of ways you can do your bit to help lonely or socially isolated elderly people in your community. The person you’re helping will reap health benefits, and you’ll find you will as well. See the NHS Blog on how helping other can be incredibly rewarding. It’s important to remember loneliness can – and does – affect anyone, of any age. It’s not always easy to know who or how to help. A good start is simply to stop and talk to an elderly neighbour if you pass them on the street. Do you know an older person who lives alone, rarely leaves the house, has recently suffered a bereavement, is in poor health, disabled, has sight or hearing loss, or doesn’t seem to have close family living nearby? Ask if they need any help with tasks such as shopping, posting letters, picking up prescriptions and medicines, or dog-walking. Offer to accompany them or give them a lift to activities or doctors’ and hospital appointments, the library, hairdressers or faith services. Volunteer for organisations that support older people. These often offer “befriending” schemes for isolated elderly people, and rely on volunteers for one-to-one contact as a telephone “buddy”, visitor or driver, or hosting social events for groups. As well as being practical, it’s a nice way to share your time with a neighbour.